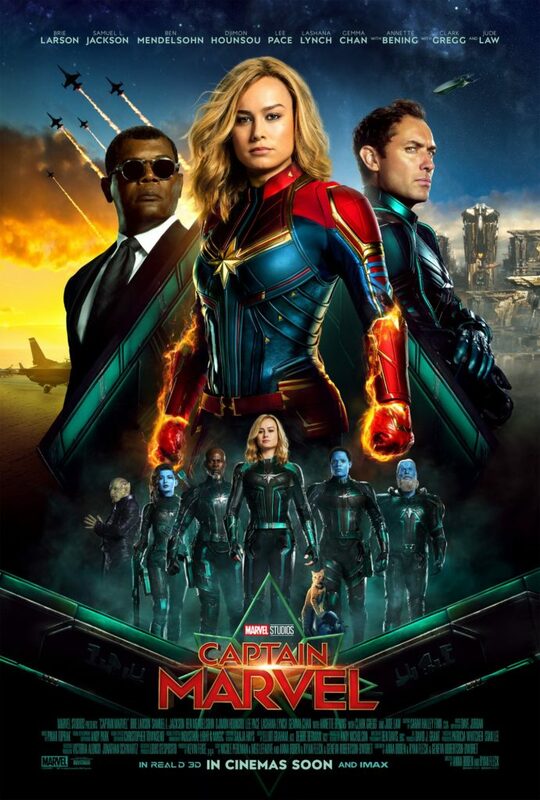 An international poster for Captain Marvel was recently revealed! Marvel Studios Captain Marvel comes to theaters March 8. « Twilight Zone Super Bowl Spot!